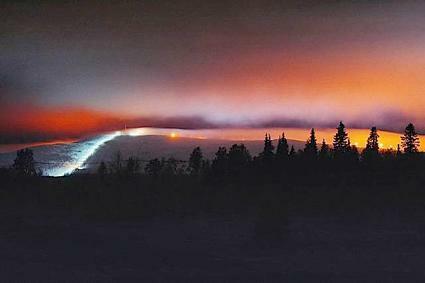 170 km north of Rovaniemi, in the Kulmarakka part of Levi Tourist Centre. Log panel one half (apartment) of semi-detached house unit 2009. 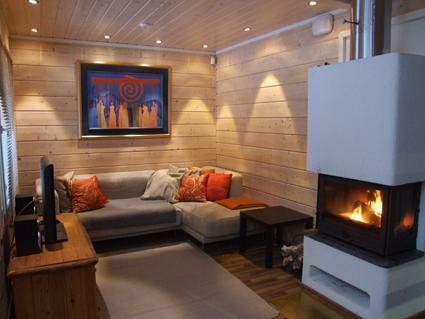 Living room/kitchen, bedroom double bed (width 140 cm), sleeping loft 2 beds, bedroom in loft 2 beds. Sauna, washroom with WC, WC also upstairs. Heating pump/inverter air conditioning system. Drying cabinet is located in the warm storage, entrance from the terrace. 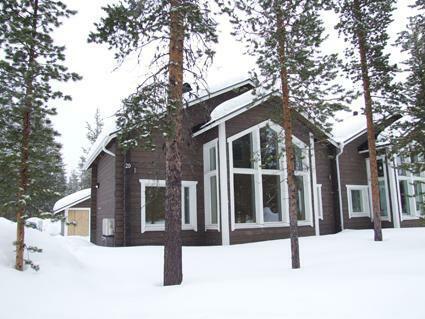 Comfortable apartment in Levi Tourist Centre area. 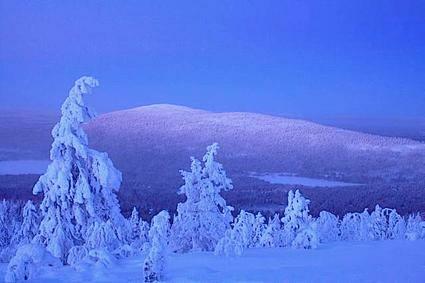 Ski trail 200 m, first snow trail 700 m. Nearest slope is Koillisrinne 0.9 km, Levi Centres Eturinne (front slope) 4.5 km. 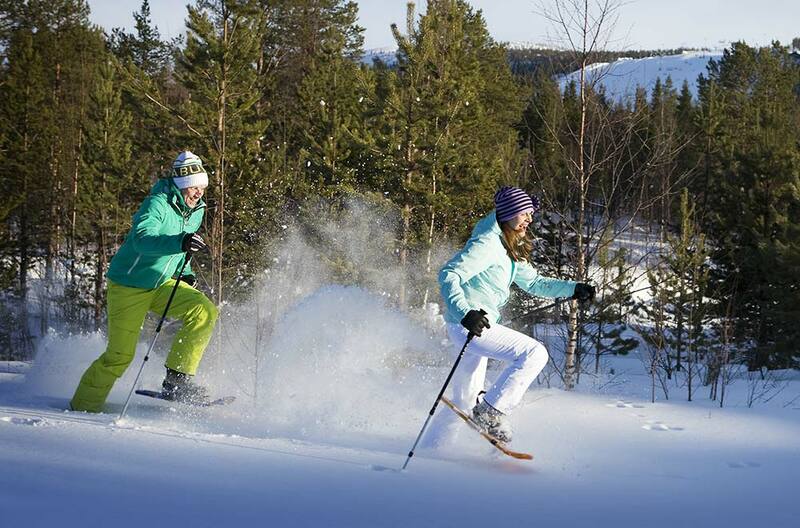 Golf course 0.9 km, Levi Centre and spa 4.5 km. 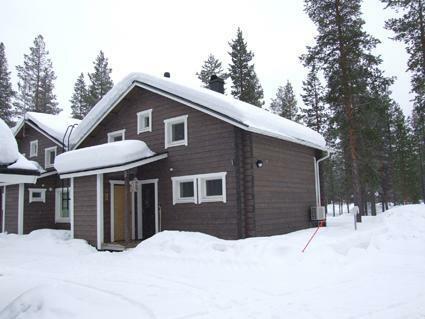 River Ounasjoki bank/shore 500 m. 2 cards to the golf course are included in the price. Child safety gate downstairs and upstairs. Internet-connection (wireless, speed 8 Mb). Final cleaning is included in prices. Bed linen made up on beds € 24,72.